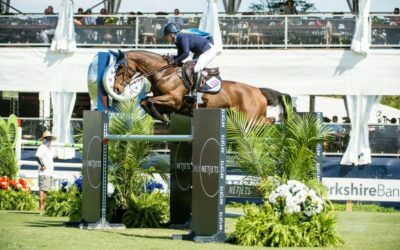 Home - Neil Jones Equestrian, Inc.
We SEE BLUE In Your Future! For more than 30 years, Neil Jones Equestrian has been successfully finding the perfect match for horse and rider. With presence on both coasts, the Neil Jones team is the best choice for all of your training, sales and purchasing needs. 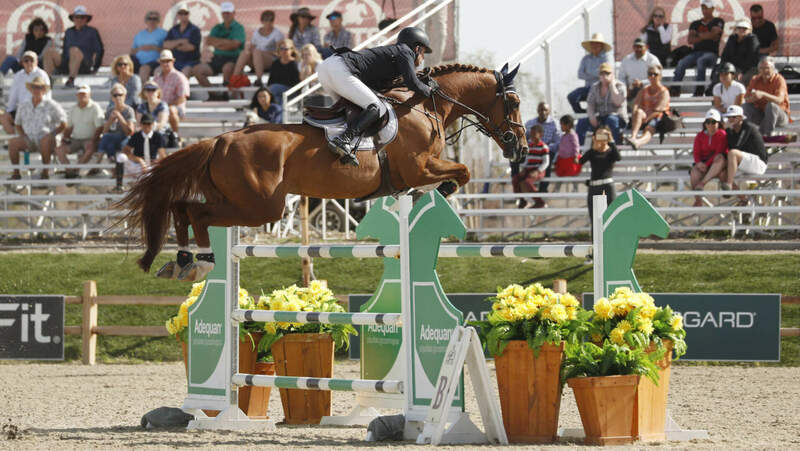 Specializing in the import of top Jumper, Hunter and Equitation horses, you won’t need to look any further than Neil Jones Equestrian. Our #1 priority is to satisfy customers! We believe that Trust and Loyalty are crucial elements for a successful, long term partnership. The Neil Jones Equestrian team is currently accepting a select group of riders to our training program. Are You Looking For The Perfect Horse? In addition to our stable of horses featured here, Neil Jones and his team have the experience, connections and resources to help you find the right horse to match your needs. © 2019 Neil Jones Equestrian, Inc.